A Quilter's Studio is Her Castle!! This web site has been in need of major overhaul for a long time. 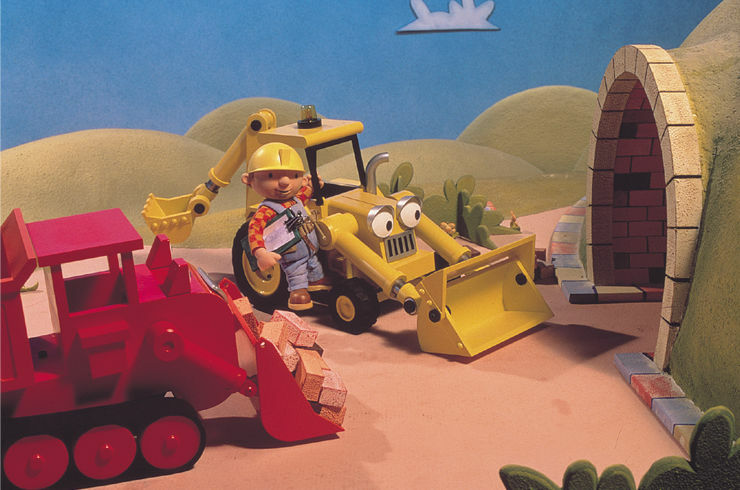 That time has come and Tom has told me he would do the construction work. Please check back in a few weeks (maybe months or years) for the "New Look". Back to The Fast Lane at http://www.tfl.net/.